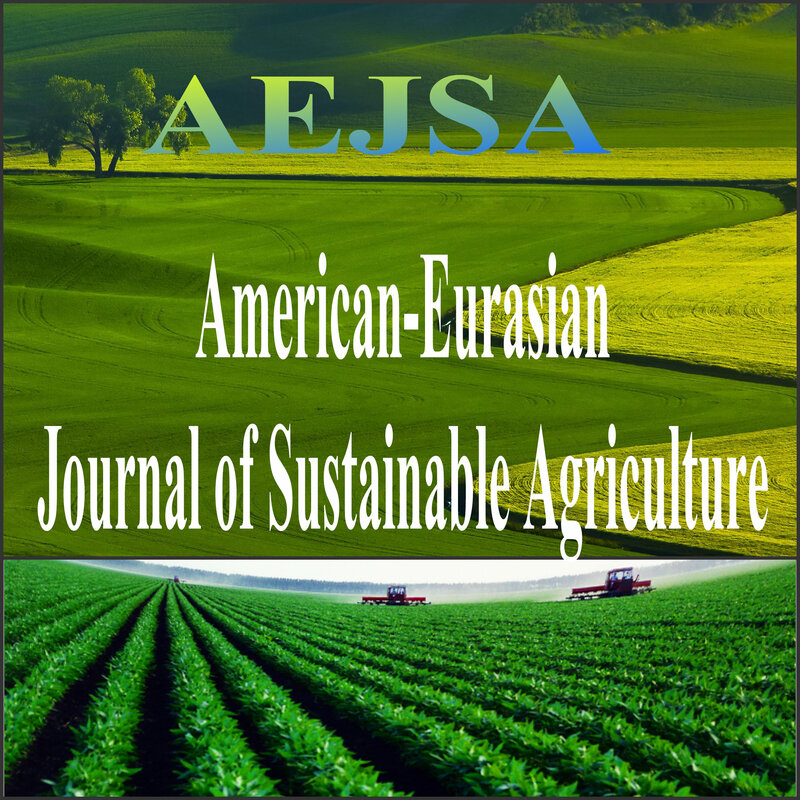 AENSI Publishing establish new Journals called Global journal of biodiversity science and management (JASR) for Agriculture; Biodiversity; Ecology - Environment Studies;,more info..
Abbreviated Key Title:J. Appl. Sci. Res. Journal of Applied Sciences Research (JASR)is published by American-Eurasian Network for Scientific Information (AENSI PUBLISHER), Jordan. 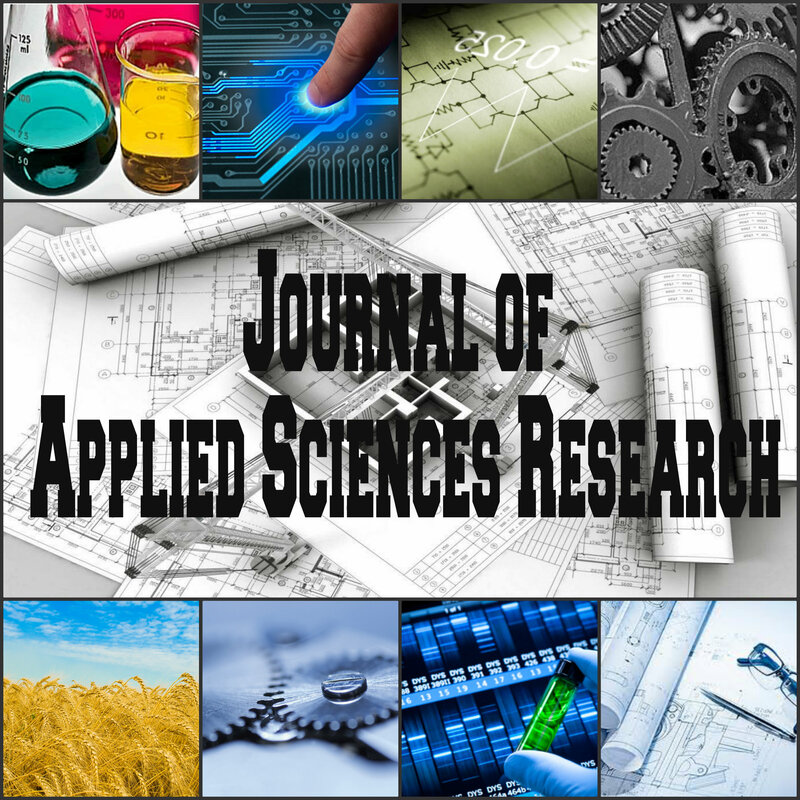 Journal of Applied Sciences Research (JASR) is an international scientific journal edited and published by AENSI Publications, Jordan. 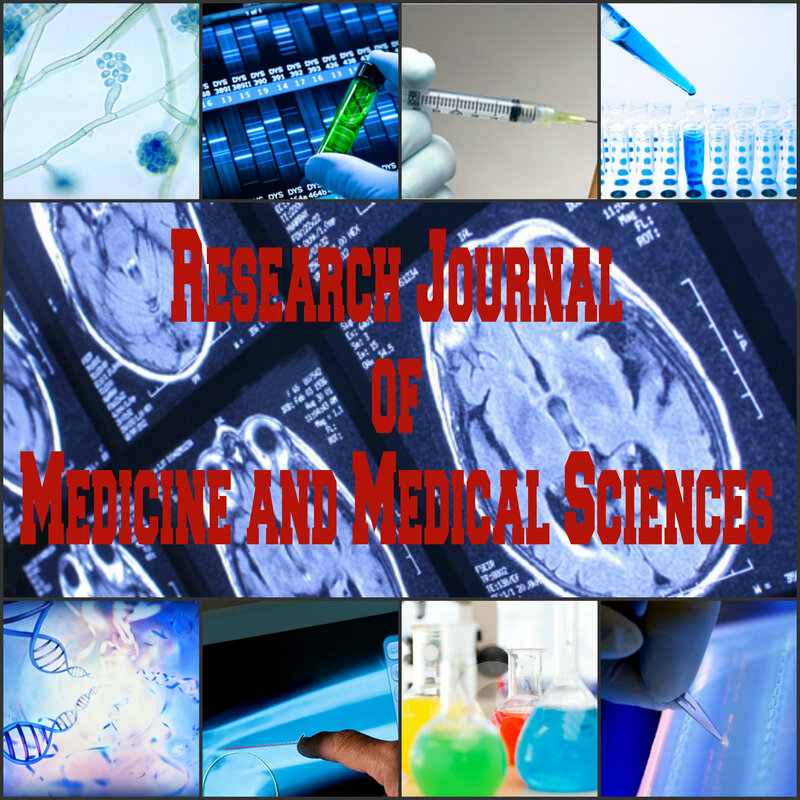 Journal of Applied Sciences Research (JASR) publishes original papers, short communications, reviews and book reviews on the general and special science of Medicinal Plants. 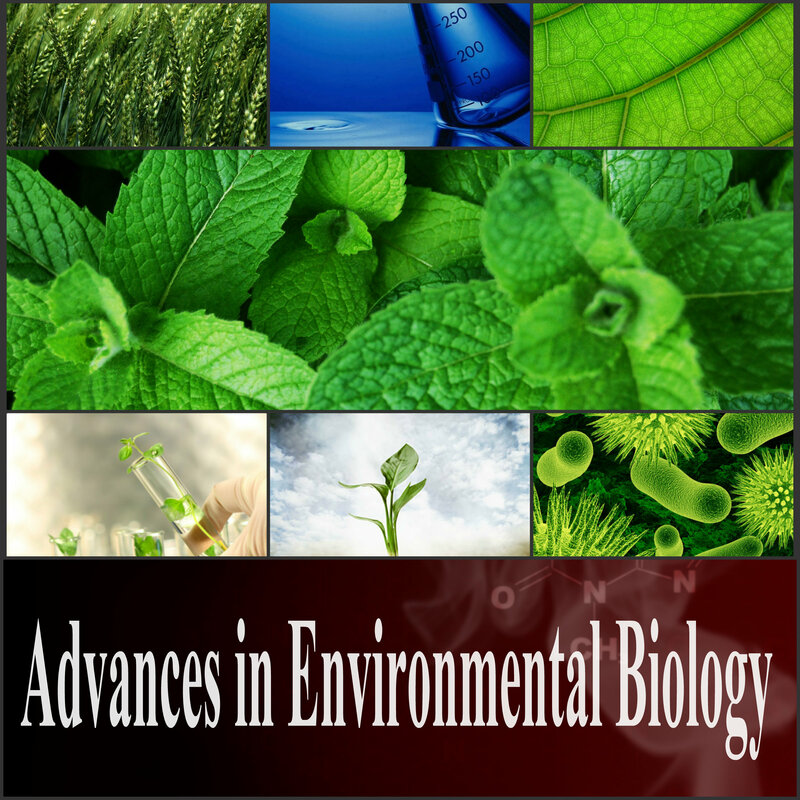 The topics of the Journal encompass all areas of medicinal plant research and pharmacognosy/pharmaceutical biology such as analytics, standardization of herbal drugs, phytochemistry, chemotaxonomy, plant cultivation and breeding, biotechnology and gene technology, biochemistry and pharmacology of secondary metabolites, as well as phytotherapy. The material should not have been previously published elsewhere. Review articles on a particularly hot subject may be suggested to the Editor-in-Chief. Book reviews, news of international meetings and activities, letters to the editors and editorial notes will be also published at the editors' discretion. The average time between submission and final decision is 30 days and the average time between acceptance and final publication is 32 days. On behalf of the AENSI Publications teams, it is my privilege to welcome you to the Journal of Applied Sciences Research (JASR) Website. AENSI PUBLISHER is as independent, non political, non-governmental organization of distinguished scientists dedicated to advancing science around the world. We aim to help scientists and researchers to publish their findings in our scientific journals and to promote and help to organize world wide conferences. We believe that science has no boundaries, regardless of the great distance between countries and continents. 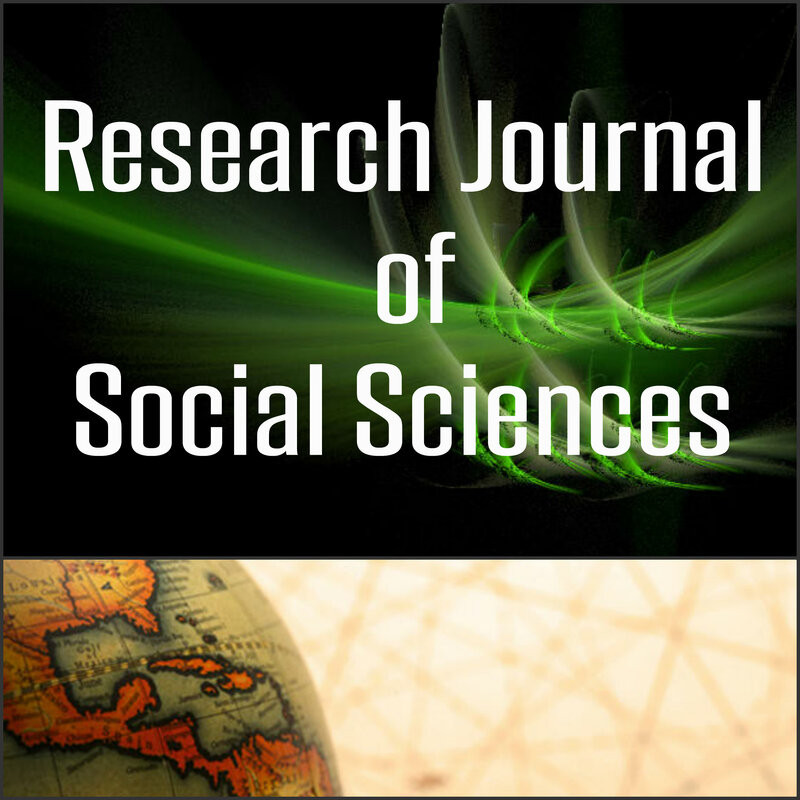 Thus JASR Welcomes contributions from researchers from all concern irrespective to the race, color, religion, nationally. 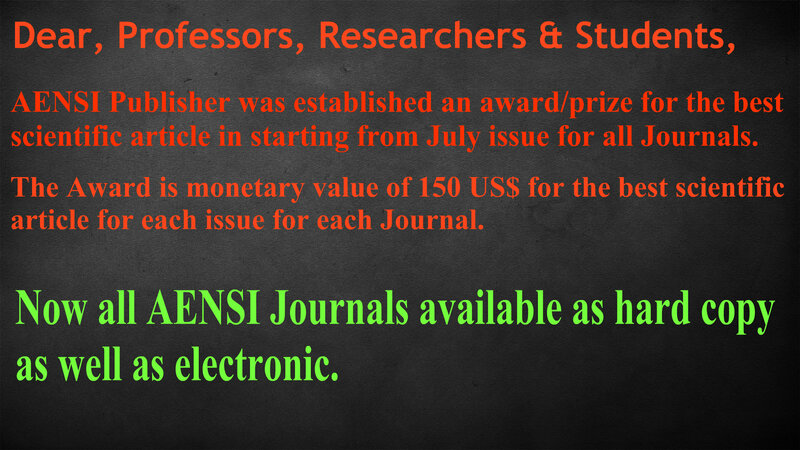 JASR Journal exists to publish results of research in the all area of science and Technology.